Following the success of the recently launched GX EC3 range, Xpelair Ventilation Solutions is expanding its Carbonlite range with the addition of the GX12 EC3 – the first 12 inch Carbonlite commercial fan in Xpelair’s product portfolio. The GX12 EC3, features improved styling for greater aesthetic appeal and is designed to be one of the most efficient fans on the market. It reduces energy output and keeps running costs low through its ultra efficient long life EC motor, which is available with variable speed control when used with MS2/MS3 controllers. The range includes thermo actuated backdraught shutters to protect against noise ingress and heat loss in order to improve the efficiency credentials of the units and has been designed with ease of fitting in mind, reducing on-site installation time. Steve Mongan, Head of Marketing at Xpelair, commented: “The GX range has proved very popular and the addition of the GX12 EC3 allows it to be specified for larger commercial projects. “The new model means that there is now the GX6, GX9 and GX12 in the range, providing unparalleled carbon reduction and efficiency. All the units have a fantastic new look, are easy to install and feature long life EC motors to ensure reliability and optimal performance. The high efficiency level means the units are much more eco-friendly and will save end users money whilst reducing their carbon footprint. 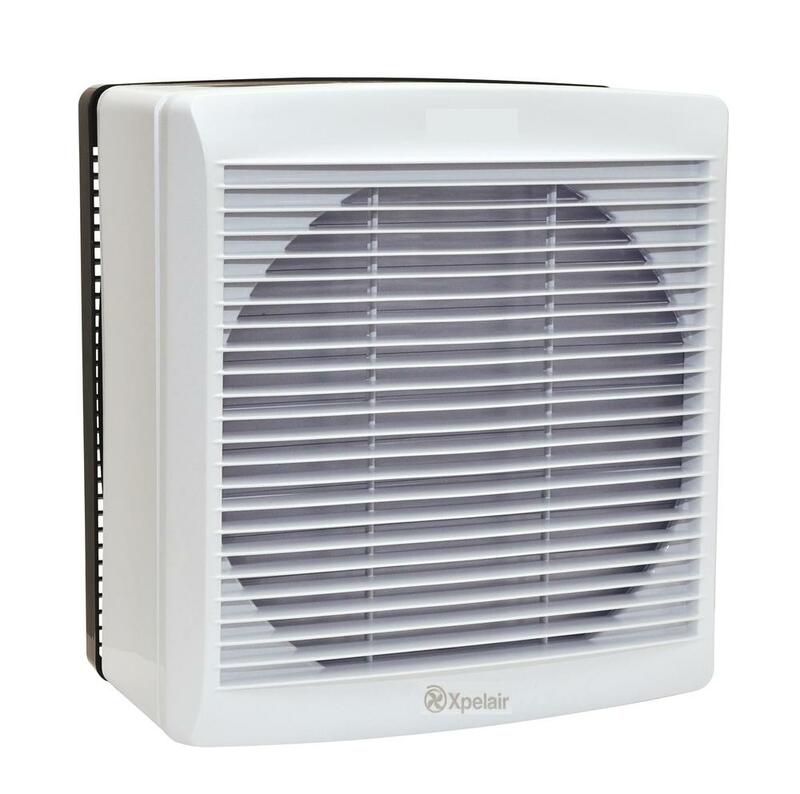 For more information on Xpelair and its extensive range of domestic, commercial and industrial ventilation solutions visit www.xpelair.co.uk or call 0844 372 7750.